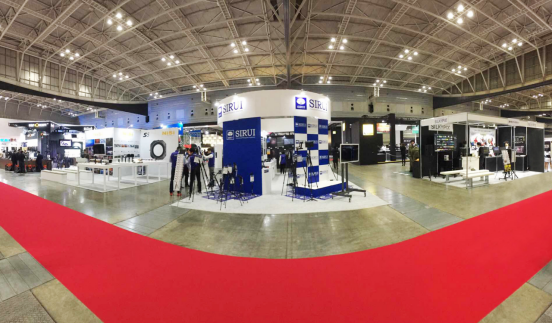 CP+ Camera & Photo Imaging Show 2019 had been held as scheduled from 28th February through 3rd March in Japan. 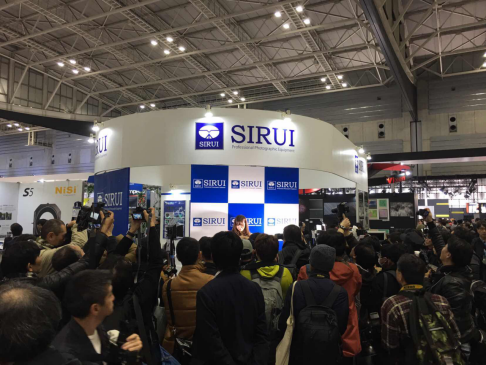 As the well-known photography accessory brand, it is impossible for SIRUI to miss the grand photographic equipment exhibition. 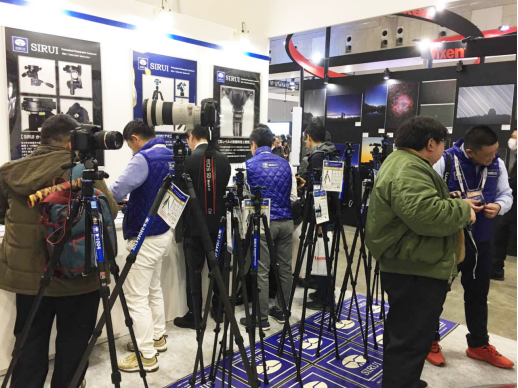 Except highly acclaimed SIRUI tripods, four-lens kit, electronic humidity control cabinets are exhibited, SIRUI VK-2 Pocket Stabilizer Kit (Plus) winning 2019 International CES Innovation Awards is also displayed in the Exhibition. 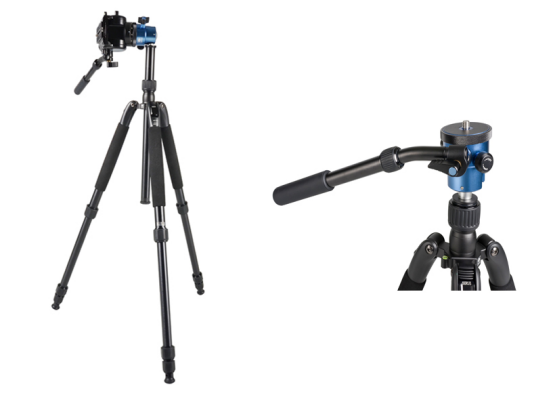 SIRUI VK-2 Pocket Stabilizer Kit (Plus) includes ES-01 Pocket Stabilizer and TSH-01X Multi-function Table Top Tripod which facilitate to effectively reduce shake to avoid blurring images. The intelligent steady shooting and electronic anti-shake technology of the stabilizer enable you to capture clear and stable images during with mobile phone in moving camera shooting. 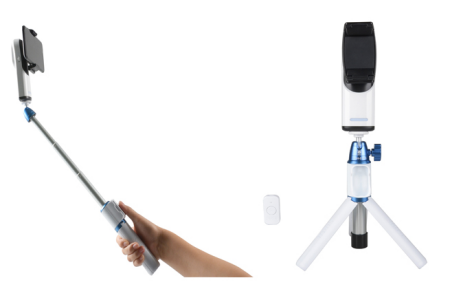 The matching multi-function table top tripod maximizes your shooting experience by the integration of selfie stick, tripod and Bluetooth control. SIRUI Multi-Purpose Series VHD-2004 Tripod is a new product designed by combining the advantages of photographic tripods and traditional video tripods to provide flexible multi-angle adjustment, as well as excellent stability and flexibility essential for bearing cameras, video cameras and monocular telescope. It is an outstanding partner on the road of photography and videography. 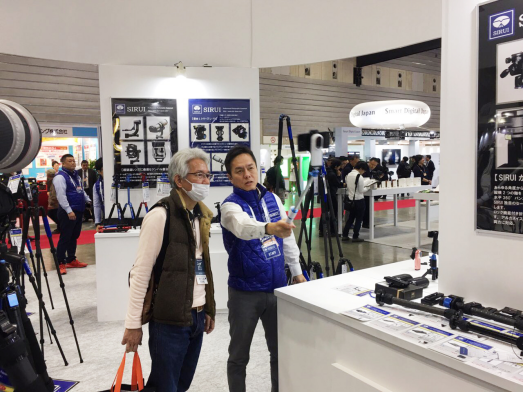 In addition, the popular P-SR Series Multi-Function Monopods are also exhibited. There is a portable patented locking tilt base with spread feet under the bottom of monopod and it is removable for conversion to low angle table top tripod. The patented locking tilt base easily tilting 20° in any direction and 360°panning system maximize the versatility of monopods. 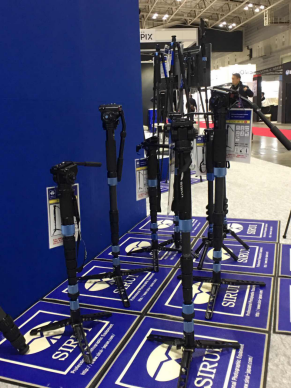 Exhibited SIRUI tripods attract photography fans to experience and communicate. 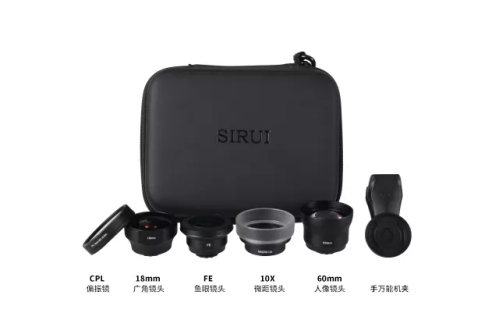 SIRUI Four-Lens Kit is popular with mobile photography shutterbugs, which includes 18mm Wide Angle Lens, 10X Macro Lens, 60mm Portrait Lens, Fisheye Lens, CPL Filter for Wide Angle Lens and Lens Clip Adapter. The kit is portable to provide more profession and convenient photography experience for users. 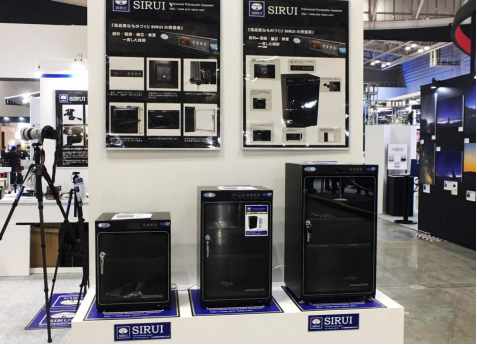 SIRUI HC Series Electronic Humidity Control Cabinets provide an environment for sterilization, decontamination and purification of stored equipments with anti-bacterial coating and automatic electronic dehumidification technology, which effectively extend the service life of stored equipments. 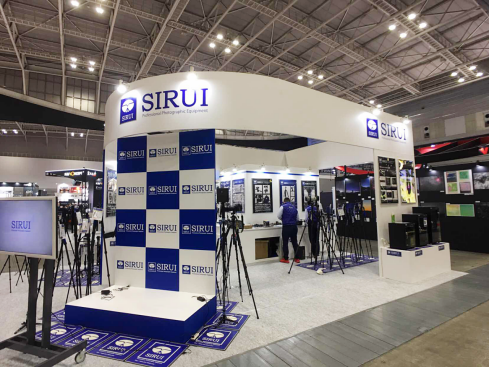 On the CP+ Exhibition, SIRUI products are favorably received by photographers and shutterbug, thus the irreplaceable position of SIRUI in the photography accessory industry is consolidated. In the future, SIRUI will produce and create more high quality photographic accessories in fine workmanship to help you express ingenuity and capture stunning moments.